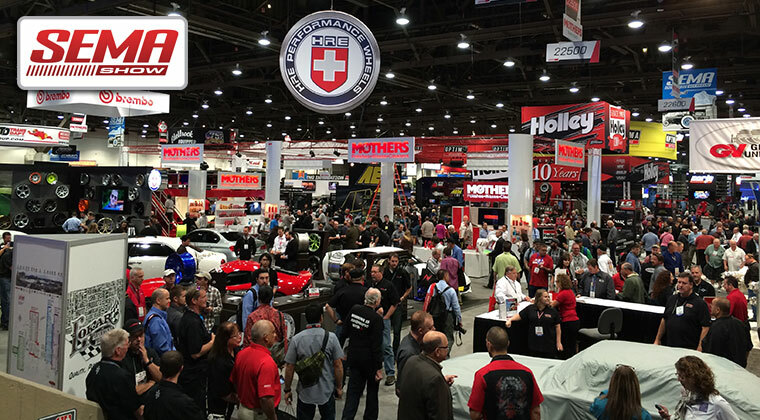 Just like the Chevy Camaro is the iconic car for the muscle car era, Hedman Hedders is the iconic header brand for them. Hedman Hedders manufactures quality headers for just about any Camaro ever made, and the engineers in the Hedman R & D Department were not about to skip one of the most anticipated generations to hit the street. 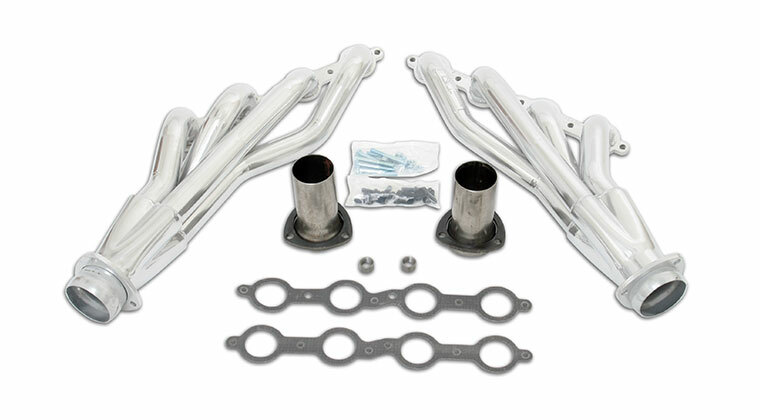 Hedman Hedders manufactures ALL 304 stainless steel shorty headers for the new 2010 Camaro SS 6.2L. 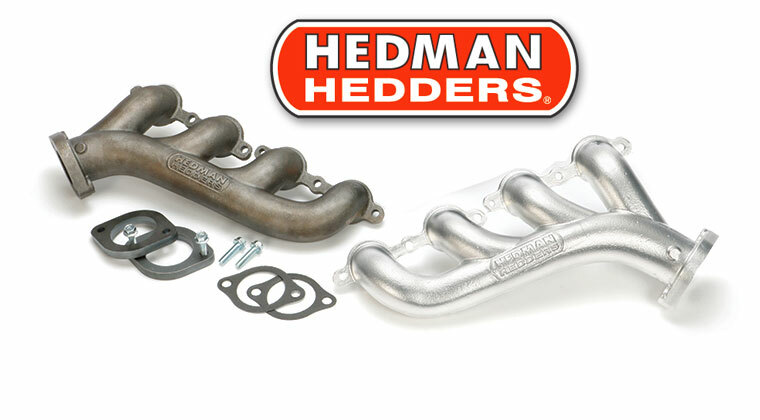 Hedman’s 2010 Camaro headers are manufactured in the USA using smooth, mandrel bent, 1-3/4″ diameter, 304 stainless primary tubes, and they bolt on using thick 3/8″ 304 stainless flanges. 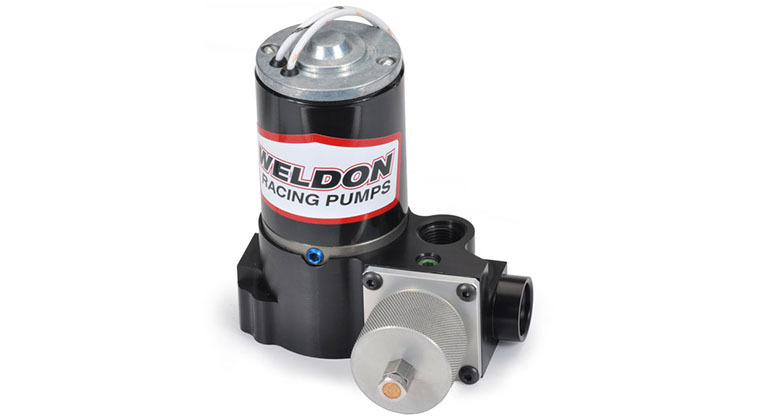 They easily hook-up to your factory catalytic converter flanges with minimal removal of surrounding components. And since the converters are retained, these headers will be street legal. Hedman’s Camaro headers meet, and then exceed the high expectations of even the most hardened muscle car enthusiast. 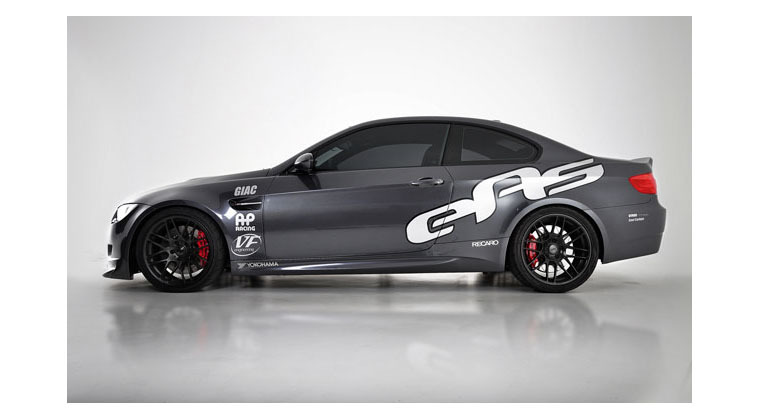 Most stainless exhaust products are manufactured using less durable 409 stainless because it is cheaper. Despite its higher cost, Hedman has chosen to use 100% 304 stainless steel for all of its stainless headers. “The 304 material has superior durability, and provides better heat and corrosion resistance”, explains Hedman’s VP of Manufacturing Kevin Vandergriff. Hedman’s 2010 Shorty Camaro Headers are available in either raw stainless steel (#62560), or with Hedman’s HTC Ceramic-Metallic coating (#62566). 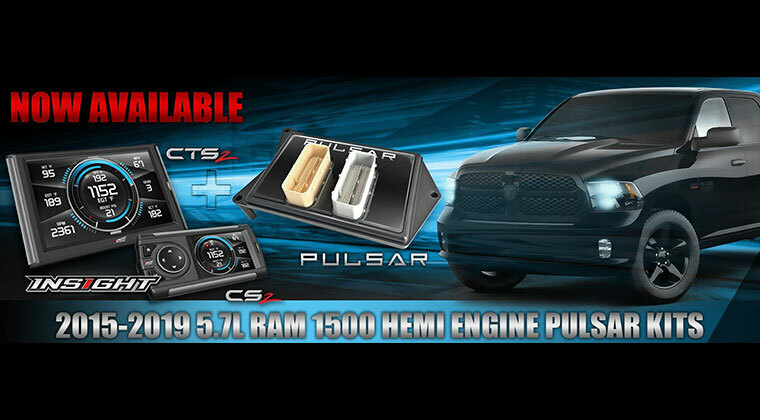 Either way, the headers come with a factory backed lifetime warranty (coatings are covered for 5 full years). 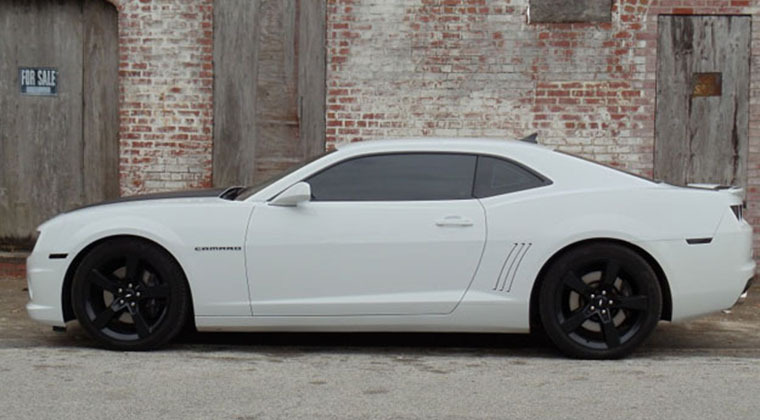 Hedman’s 2010 Camaro headers weren’t designed with performance improvement as the only goal. These headers were also thoughtfully designed for an easy install. In an era when you need to practically tear the entire engine compartment apart to install a set of headers, Hedman’s design slips in with minimal part removal and no messing with motor mounts. 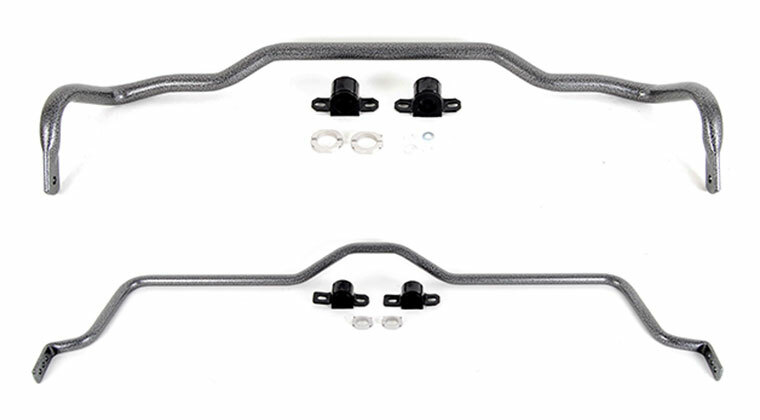 Hedman 2010 Camaro headers in uncoated stainless steel have an MSRP of $736.41, while the HTC coated Camaro headers have an MSRP of $1,065.26. 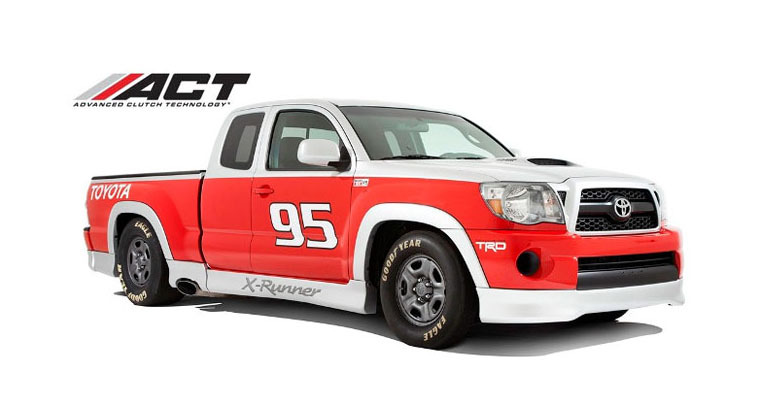 Just like the Chevy Camaro is the iconic car for the muscle car era, Hedman Hedders is the iconic header brand for them. Hedman Hedders manufactures quality headers for just about any Camaro ever made, and the engineers in the Hedman R & D Department were not about to skip one of the most anticipated generations to hit the street. 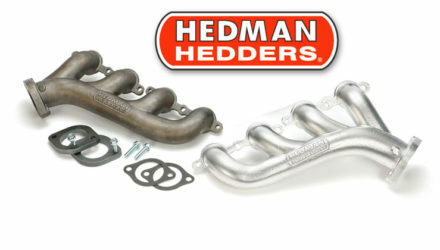 Hedman Hedders manufactures ALL 304 stainless steel shorty headers for the new 2010 Camaro SS 6.2L. Hedman's 2010 Camaro headers are manufactured in the USA using smooth, mandrel bent, 1-3/4" diameter, 304 stainless primary tubes, and they bolt on using thick 3/8" 304 stainless flanges. They easily hook-up to your factory catalytic converter flanges with minimal removal of surrounding components. And since the converters are retained, these headers will be street legal. Hedman’s Camaro headers meet, and then exceed the high expectations of even the most hardened muscle car enthusiast. Most stainless exhaust products are manufactured using less durable 409 stainless because it is cheaper. 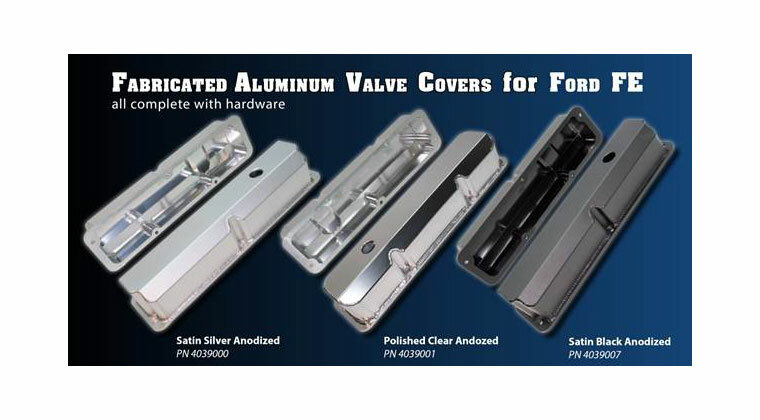 Despite its higher cost, Hedman has chosen to use 100% 304 stainless steel for all of its stainless headers. “The 304 material has superior durability, and provides better heat and corrosion resistance”, explains Hedman’s VP of Manufacturing Kevin Vandergriff. 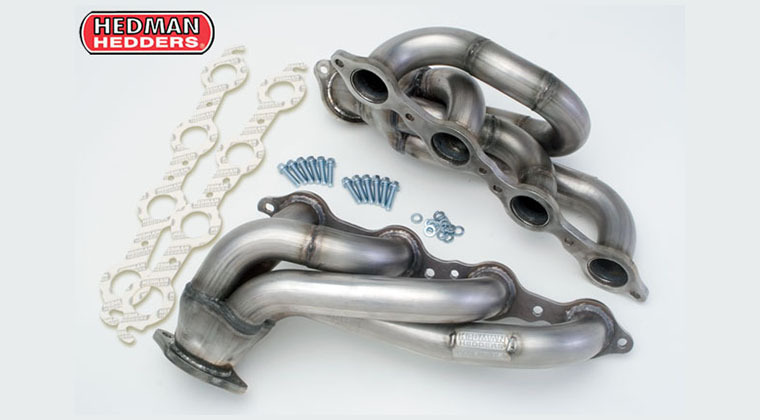 Hedman’s 2010 Shorty Camaro Headers are available in either raw stainless steel (#62560), or with Hedman’s HTC Ceramic-Metallic coating (#62566). 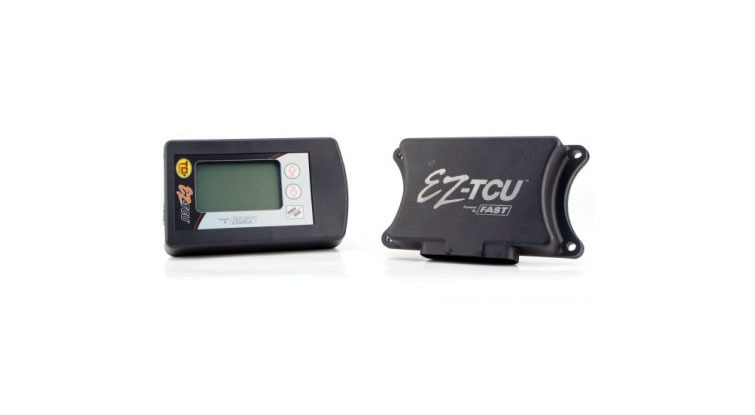 Either way, the headers come with a factory backed lifetime warranty (coatings are covered for 5 full years). 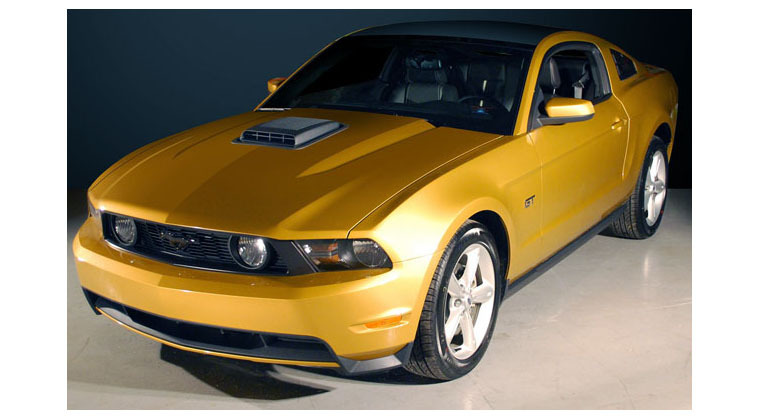 Hedman's 2010 Camaro headers weren't designed with performance improvement as the only goal. 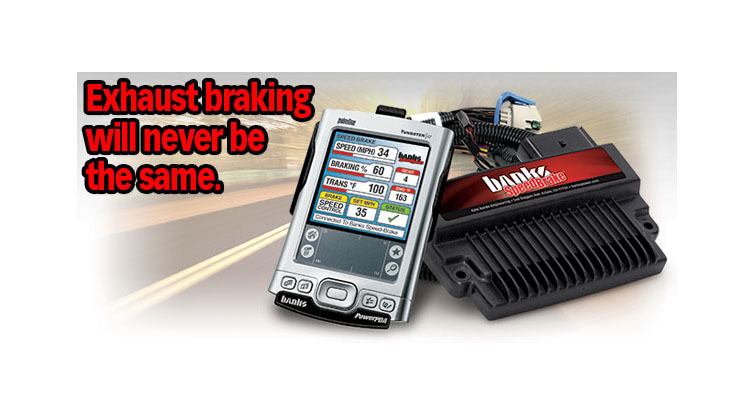 These headers were also thoughtfully designed for an easy install. In an era when you need to practically tear the entire engine compartment apart to install a set of headers, Hedman's design slips in with minimal part removal and no messing with motor mounts. 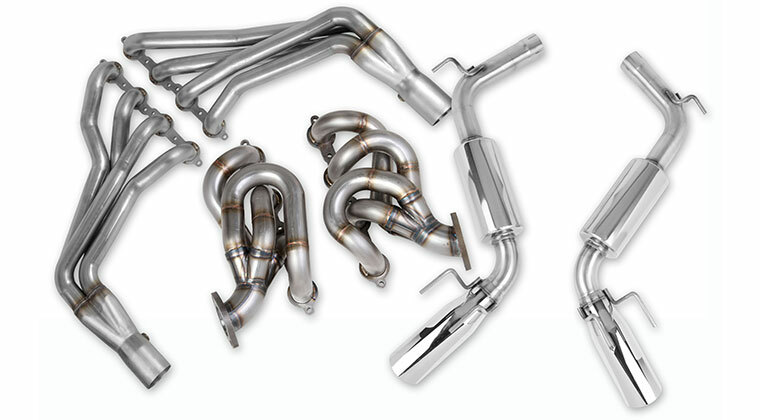 Hedman 2010 Camaro headers in uncoated stainless steel have an MSRP of $736.41, while the HTC coated Camaro headers have an MSRP of $1,065.26.